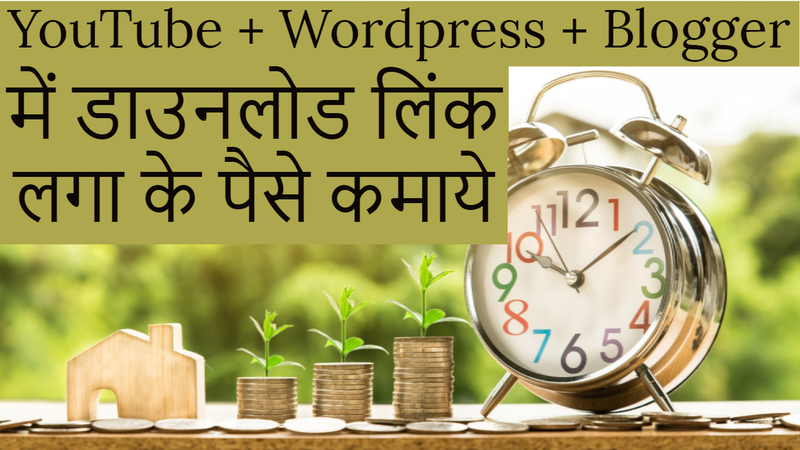 How to earn unlimited money from best pay per download (PPD) website 2018. in this video, I will tell you, peoples, how you can make unlimited money from your blogger websites. friends if you have a blogger website like software or PDF downloader or apk downloading website and wondering for making money from that website then you are at right place we will teach you how you can make more then 10$ from 1k downloading so follow the video and start making money online. Please don't forget to Like, Share, Comment and Subscribe to our Techno Vedant Channel for more videos.